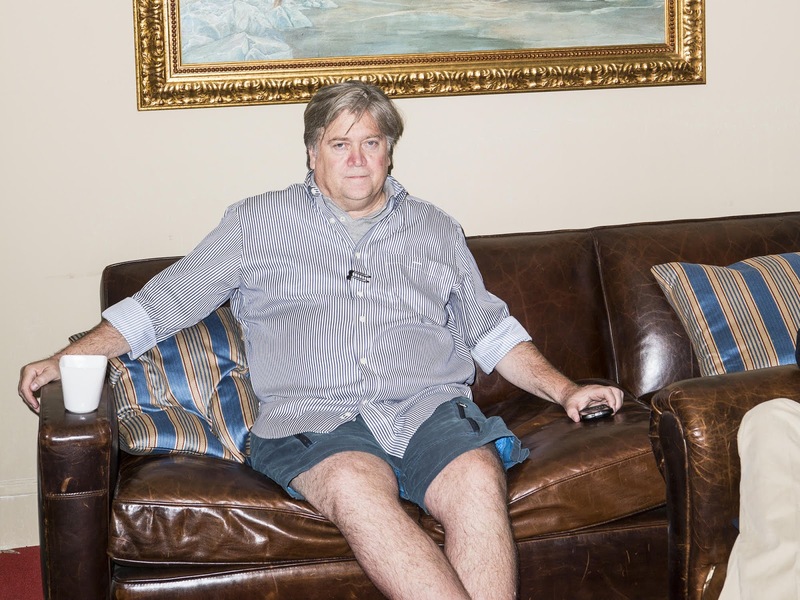 I hate to judge someone solely on their appearance, but Bannon looks like he just stepped out of an episode of "Hoarders." Unshaven, sloppily dressed, gin blossoms on his nose.... he looks unsavory, just like he acts! I thought we said, after WW II, "Never again!"